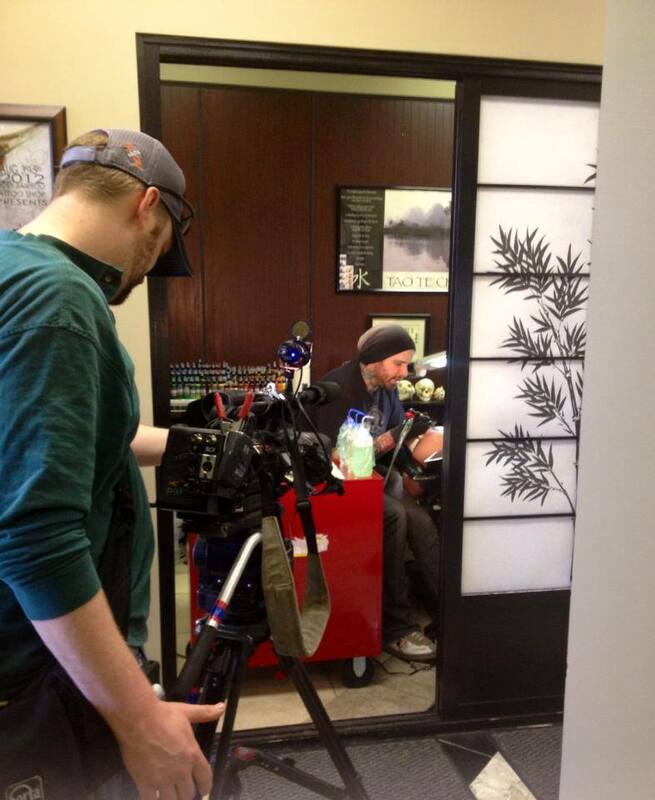 ABC 4 news was at the shop over the weekend filming a story about the new military regulations regarding tattoos. We had 3 military people getting tattooed at the same time and they interviewed a couple of them. The story might air tomorrow 5/20 but keep at eye on our Facebook for the exact day and time.